I have seen many media outlets reporting on the “bond bear market”. Many use this type of language to direct investors away from bonds. However, this description completely misunderstands what a bond is, and how investors should use them as part of a long-term investment portfolio. I see it all across financial media; people talking about the bond bear market. Writers strike fear into the hearts of their loyal readers with dramatic language, and the fear that you stand to lose a considerable amount from your safe investments. What should you do? Many of these articles tell investors to take their hard-earned money and simply hold it all in stocks. 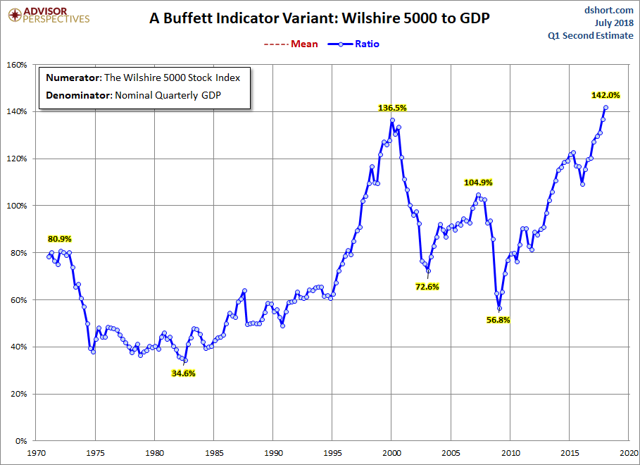 Who cares that stocks are at an all-time high on a number of valuation metrics, you need to own those stocks, they will argue. After all we are in a rising rate environment, you can’t afford to hold all that money in bonds and take losses! “As chief investment officer of Sierra Investment Management, Terri Spath sometimes finds herself playing the role of grief counselor when talking to clients about bonds. Gone are the days when investors could cozy up to 30-year Treasuries for ironclad protection against a downturn in stocks. And in a rising interest-rate climate, “risks are off the charts” for the broader fixed-income market. “Bonds are making our clients pull their hair out,” says Spath, who helps oversee $3.2 billion in assets at Sierra. Let’s get a grip, shall we? In 2017, just last year, the Vanguard Extended Duration Treasury Index I (VEDTX) was up 13.52%! That’s right, you made 13.52% on a Treasury. This year, the Extended Duration Treasury Index is down a mere 3.76%. To read this mass hysteria about the bond market, you would think the Fed was entering a period of rapidly rising rates, and bond investors were taking significant capital losses. Nothing could be further from the truth. These continued assaults against bonds fail to educate investors about their structure and mechanics, leaving them open to the idea that there is a great amount of risk involved in owning bonds, especially U.S. Treasury securities. This pushes investors, in some cases unnecessarily, out on the risk curve buying stocks at extreme valuation levels and ignoring everything we know in the academic literature about portfolio construction. The U.S. Treasury market is among the safest, most transparent markets in the world. 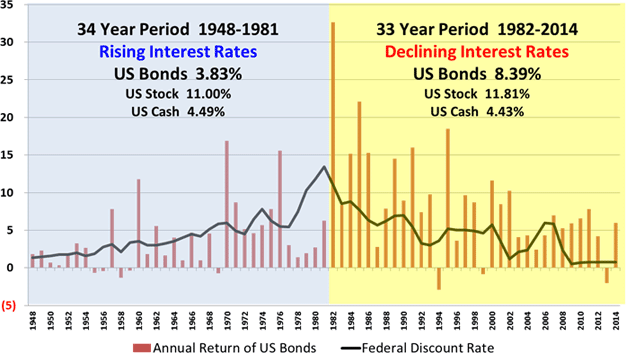 However, as a result of this continued fear-mongering over the bond market, it is not uncommon for many investors to have eschewed the relative safety and income provided by fixed income securities, and instead be holding no bonds, having allocated their money instead to dividend paying stocks. The reality here is that there is no bond bear market in Treasury bonds. Treasuries are simply an asset that you can own, that provide you with a defined yield to maturity. Investors should not be speculating on bond prices, which is what you are doing in a mutual fund or ETF. Instead they should own bonds directly, thus providing the safety of principal, guaranteed return when held to maturity, and avoid the management fees in the process. There is no bond bear market. Period. The deconstruction of fixed income portfolio returns can be adequately explained through the two factor model. The two factor model breaks a fixed income security’s return down into two components, first its duration, and second its credit quality. 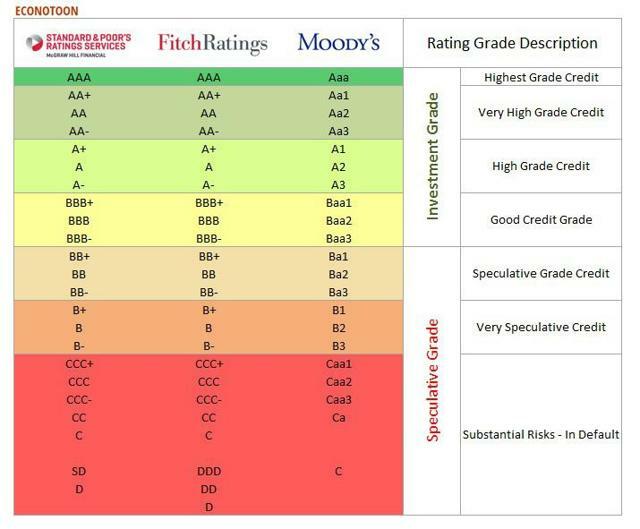 Thus, one can either lower credit quality, or increase duration to increase the effective yield to maturity. When you decrease quality, you also increase the risk of default, and take on the risk of permanent impairment of capital. For most investors, and fiduciaries advising them, most lower credit quality bond issues, are simply too great a risk for the potential reward. This then leaves duration positioning on the curve as the only way to increase bond returns. However, the conventional wisdom, leaves investors out of the long-term bond market for fear that rising rates will erode their principal over time. We know that bond yields and their prices have an inverse relationship with each other, so it would stand to reason that in a rising rate environment, one should keep their duration extremely short, thus taking full advantage of the effect of rising interest rates. This is only part of the story however, because in a laddered portfolio, you would be buying new securities at ever higher yields to make up for the cash flow that is being lost from rising rates. Additionally, when we examine past periods of rising rates, when rates are rising slowly or even moderately, the negative effect is limited. The real risk investors are taking is if the Fed were to suddenly depart from their course of moderate normalization and decide to abruptly raise rates more aggressively. In order for them to do this, they would have to believe that the economy is overheating, and inflation is out of control on the upside, and thus significantly higher rates are needed to cool the economy. This is not the world we are currently living in, and we likely will not be for some time, as a result of an overhang of debt here at home, and in the developed world. 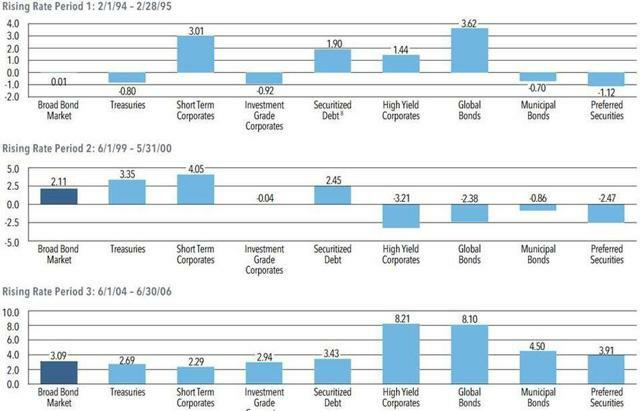 While I acknowledge that past performance is no indication of future returns, we can look at the data to see what has happened to bonds during periods of rising rates. As is usually the case looking at the evidence provides a rather different picture concerning what effect, if any, rising rates will have on bonds. You can see that for those seeking capital gains from their bonds, rising rates had little negative effect, if at all. Further analysis of the markets demonstrates that rising rates poses little risk to investors, when we view interest rate risk over the long run. While history would indicate investors should not be overweight bonds in a rising rate environment, the calls for cataclysmic implosion of the bond market, are highly exaggerated. I have often told investors that with a limited risk budget, investors are far better off taking their risk on the equity side and holding only U.S. Treasury securities for their bond portfolio. This is because the main reason to hold bonds as part of a long term, growth-oriented portfolio, is to buffer equity volatility risk. None of the strategies being suggested by the main stream financial media will buffer equity volatility risk like U.S. Treasury securities. Though now this is even being questioned. The first sentence in this quote, simply makes no sense to anyone who understands the bond market, and macroeconomics. It also fails to entertain the possibility that rates could actually go quite a bit lower, if the economy turns negative, and we find ourselves in a recession or worse. It also fails to understand the global factors that affect Treasury bond yields. Given the current state of the economy, both domestically, and internationally, the risks of not owning U.S. Treasury bonds, and holding all of your wealth in equities, or bond equity substitutes is “off the charts”. But U.S. Treasury securities continue to do what they have always done; act as a protector from equity volatility, and provide a stable rate of return when held to maturity. Inflationary pressure remains low, sustained GDP growth remains anchored at sub 3% on a sustained basis, and the risk remains deflationary pressure rather than inflationary pressure due to a mountain of debt in the developed world, thus investors seem well positioned at this time to remain long the 10-30 year section of the bond market if they are trying to buffer long term equity volatility. So the assertion that it is somehow different this time, that we are entering a period where long term Treasuries will fail to perform their function as a buffer to equity volatility is simply incorrect. Even those who own bonds claim that corporate bonds provide a higher yield and thus offer better returns. These investors are also misled that corporate bonds will provide an effective hedge against equity volatility. But when you buy a corporate bond, you have a yield to maturity, but you are also taking on credit risk from a single issuer. For most investors, they do not have a sufficient portfolio size to diversify their credit issuer risk, and buy a portfolio of bonds from various sectors and companies. The solution for most investors is to buy a corporate bond fund, but this negates the very reason we own bonds at all – to reduce volatility and create a part of a portfolio that is absolutely secure. This is why only the safety of U.S. Treasury bonds will do. I take on virtually no credit risk, attain a competitive yield to maturity, and have the potential to gain, substantially, from a negative environment. Those who are familiar with my writing know that I use zero coupon U.S. Treasury bonds at the long end of the curve for tax efficient accounts, and regular Treasuries for taxable accounts, depending on one’s tax situation. As I have demonstrated a number of times, not only have these bonds protected an investor’s portfolio from left tail risk events and negative equity market environments, but they have also outpaced the S&P 500 index over the past 10, or even 20 years. As you can see from the chart above, U.S. Treasury bonds offer an investor a unique opportunity to own a negatively correlated asset, which serves to reduce portfolio volatility in times of stress. This is why a portfolio of 50% 30-year zero coupon U.S. Treasury bonds and 50% S&P 500 Index produced a return of 9.14% in 2008. An investor that followed conventional wisdom and owned 50% Vanguard Total Bond Index and 50% Vanguard Total Stock Index (MUTF:VTSMX) would have produced a return of -16%. That’s a $160,000 loss on a $1M portfolio. This demonstrates the importance of owning U.S. Treasury bonds versus an index fund, which includes corporate debt and other, possibly riskier securities. Investors would be wise to follow a strategy that seeks to allocate risk, rather than assuming that owning the total stock and bond markets is sufficient for their investing needs. It is not. As we have seen in the data, an investor who follows this strategy has a portfolio that is far more correlated to equities than they believe. Only the safety and security of U.S. Treasury securities offer investors a port in the stormy seas that markets will inevitably experience. Let’s take three of the largest bond funds and see how they performed during the financial crisis in 2008, a time when you want your bond allocation to do its job, and reduce overall volatility by going up when everything else is going down. As you can see, all three failed to produce a sufficiently positive return in a negative environment. Even worse, if we are taking anything resembling equity like risk, we should get paid for that risk. This is the theory behind the equity risk premium. I take more risk with equities, but I also achieve a higher return, in theory. 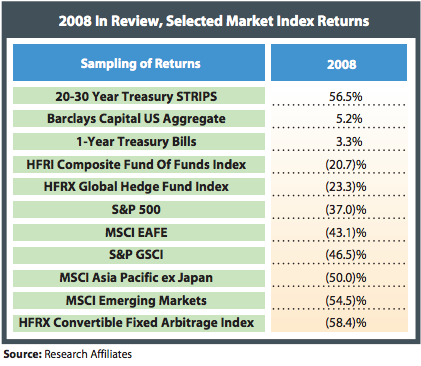 For many of these funds, investors took the risk and got little to no return. In the second chart below, we look again at various asset class returns during a negative environment. The data continues to support the notion that every portfolio should have some level of exposure to U.S. Treasury bonds, which stand as a negatively correlated asset to many of the other asset classes you may have in your portfolio. Many investors have S&P 500 index, maybe some commodities, EM stocks, Global Developed Market Stocks, but as you can see in a negative environment, all of these asset classes go down together. 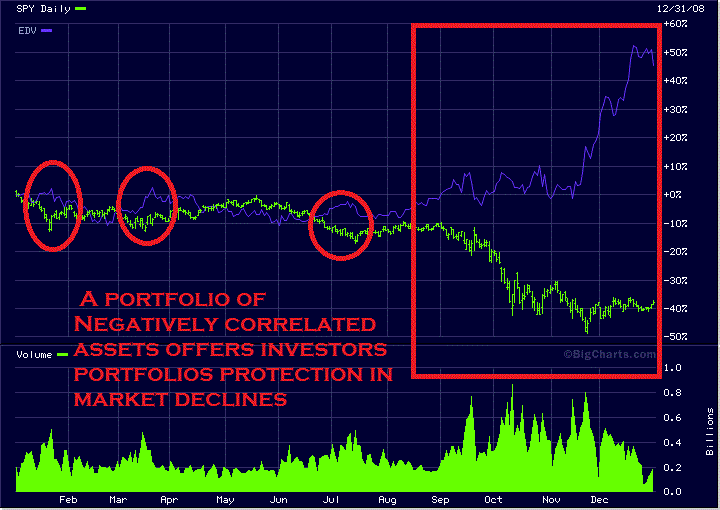 This demonstrates their high correlation as risk assets. Investors would be wise to diversify the risk exposure rather than diversify the asset classes of their portfolio, because what you might believe is well diversified, is actually not very diversified at all when we analyze on the basis of risk factors. 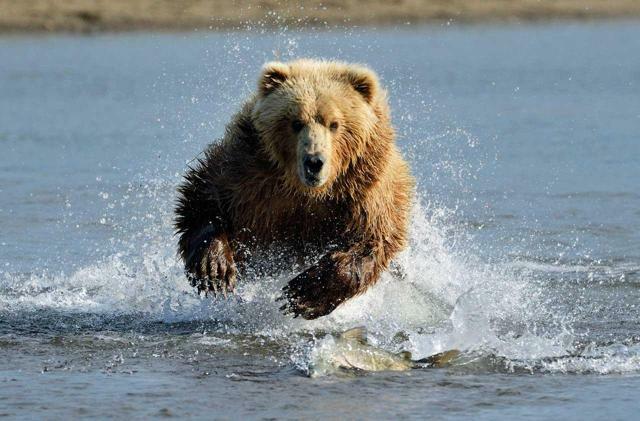 The financial media continues to tell investors to beware of the bond bear market. The only problem is, it does not exist. Investors’ objectives should determine which type of bonds they own and what maturity is right for them. If you still fear rising rates, even after all the evidence proving you should not, then simply keep your purchases to high quality U.S. Treasury Bills, and roll them on a monthly or quarterly basis into new bills, with theoretically higher yields. As I am far more concerned with deflation than inflation, given the vast, (and growing) levels of debt around the world, I hold a sizable amount of my Treasury positions in 10-20 and even 30-year zero coupon U.S. Treasuries. I believe, in the coming storm, a 30-year Treasury zero at 3% is going to be only a dream. This entry was posted in About Durig Capital, Company Bond News Release, COMPLAINTS DURIG CAPITAL, Distressed Debt, Distressed Debt 1 Hedge Fund, Distressededdebt1.com, Durig Capital Complaint, Durig Capital complaints and reviews, Durig Capital complaints and reviews, Durig Capital Customer Feedback, Durig Capital Destressed Debt Hedge Fund, Durig Capital feedback, Durig Capital Fixed Income, Durig Capital Fixed Income (FX2) complaints and reviews, Durig Capital review, Durig Capital Reviews, Durig Complaints and Reviews, Durig complaints and reviews, Durig Distressed Debt, Durig Feedback, Durig Fixed Income, Durig Fixed Income 2 (FX2) reviews, Durig Fixed Income FX2, Durig Fixed Income Reviews, Durig Hedge Fund, Durig Investments, Durig Reviews, Durig reviews and complaints, Durig.com, Durig.com, Durig.com Reviews, Fixed Income Oregon, SEC Filings on July 10, 2018 by Randy.